There are so many great things to enjoy across Kent, Sussex, Hampshire and the Isle of Wight, from beaches and beautiful reservoirs to historic tours. Whether you like to be beside the seaside, get active with watersports and cycling or prefer to relax in beautiful natural surroundings, you're sure to find inspiration on these pages. 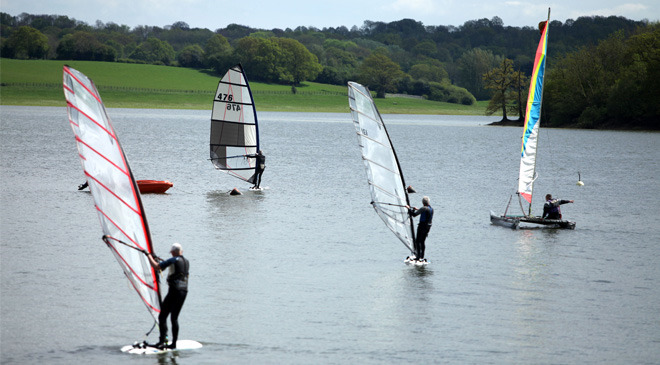 We have a number of reservoirs with leisure facilities, including sailing, fishing and hiking.